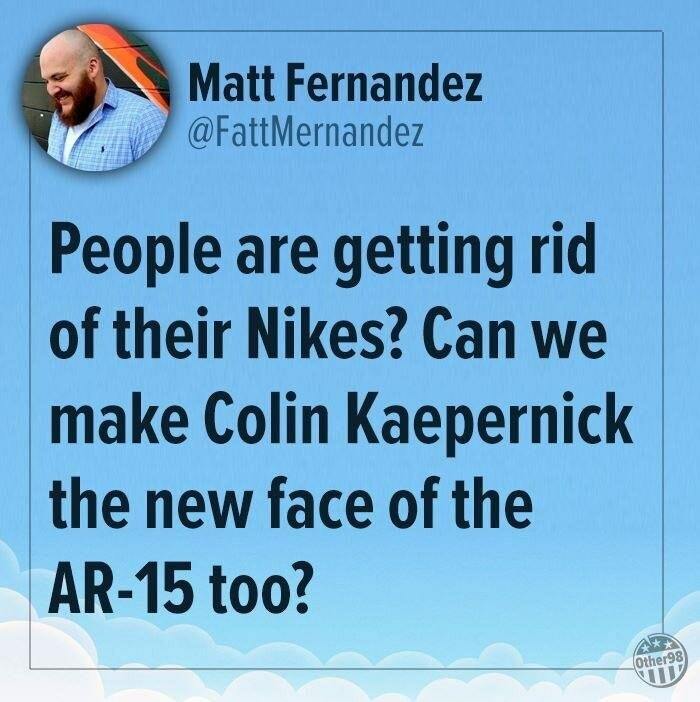 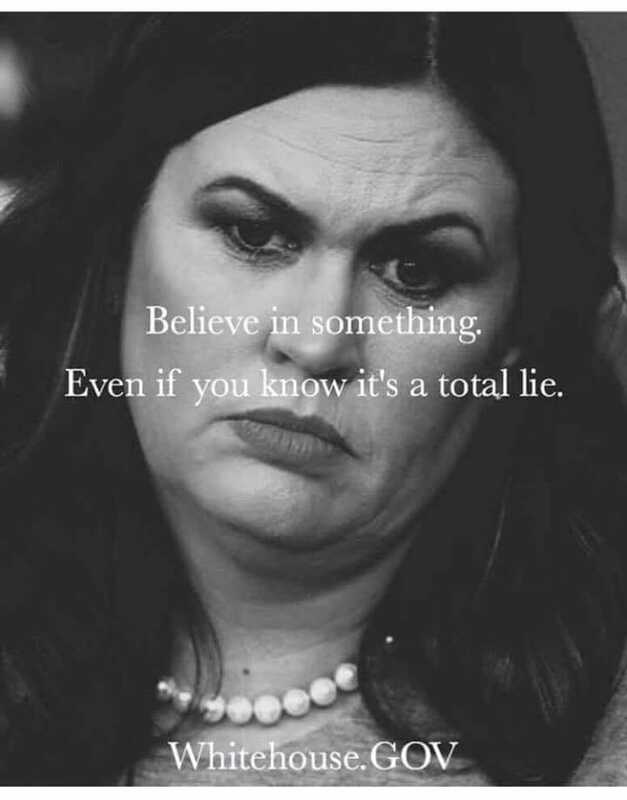 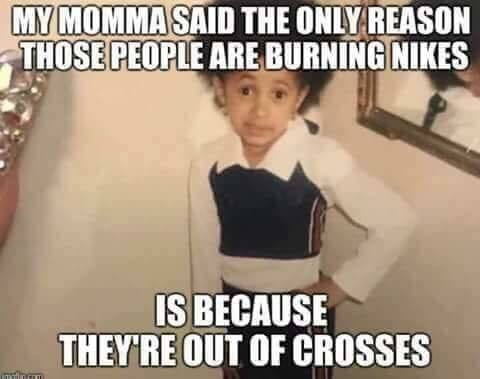 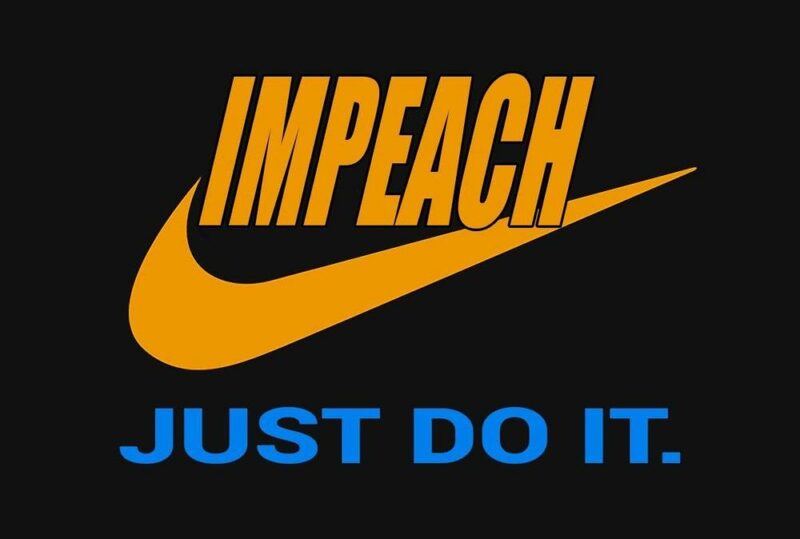 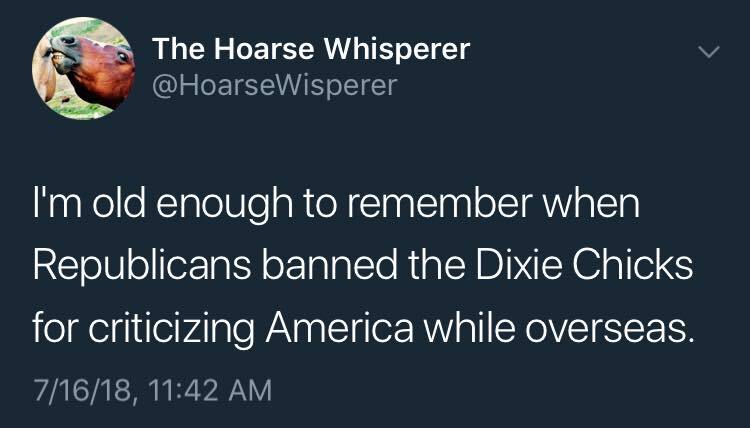 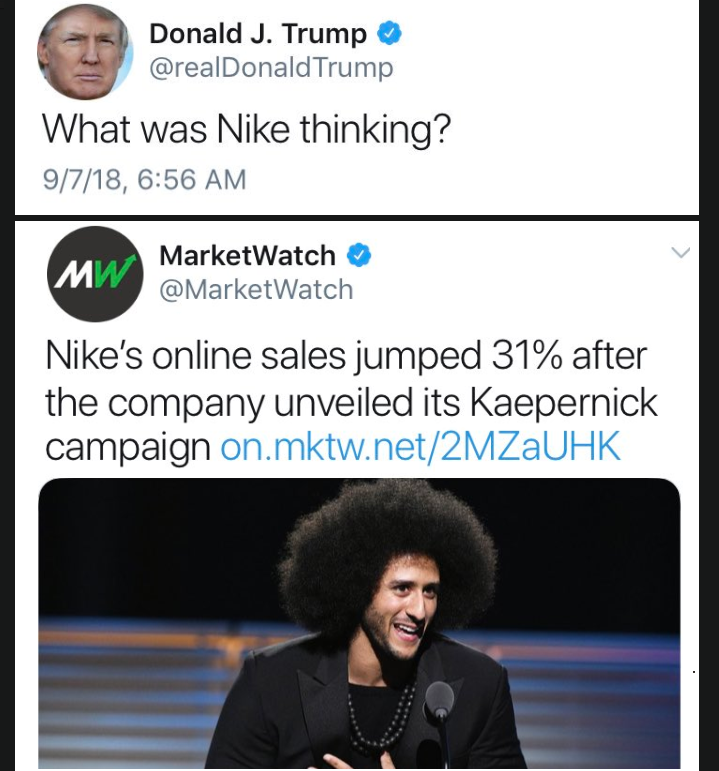 A roundup of the funniest memes and tweets about Nike’s ad campaign featuring Colin Kaepernick and the outrage from Trumpsters and right-wingers who are burning their Nikes. 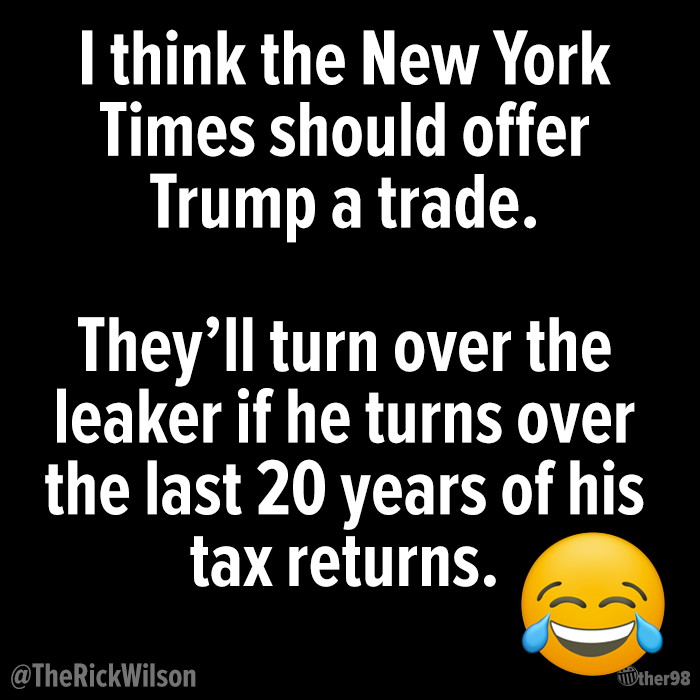 A roundup of the funniest memes and tweets reacting to the anonymous anti-Trump op-ed published in the New York Times about the resistance to President Donald Trump inside the White House. 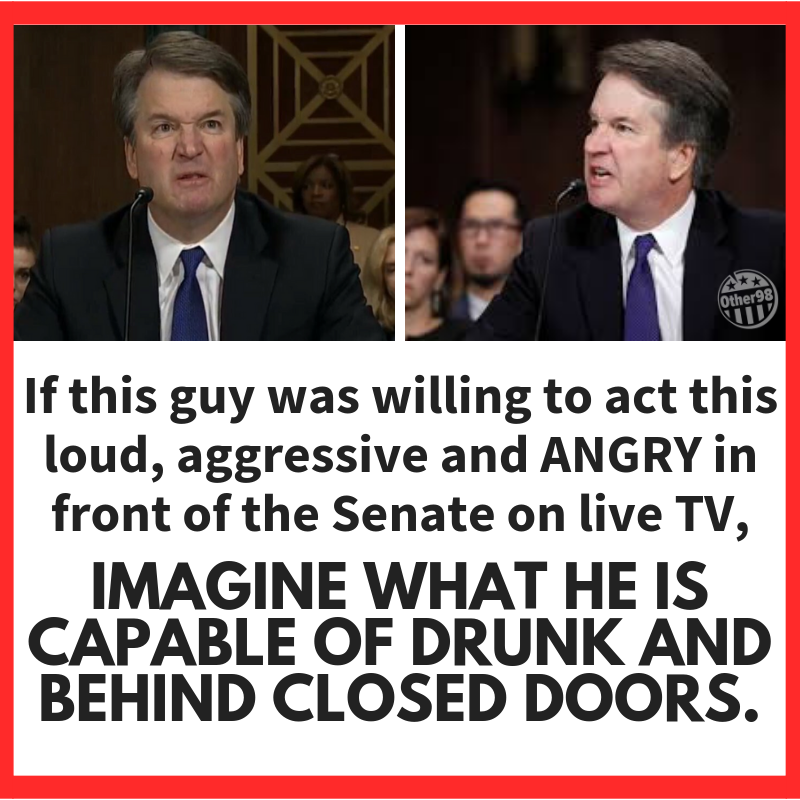 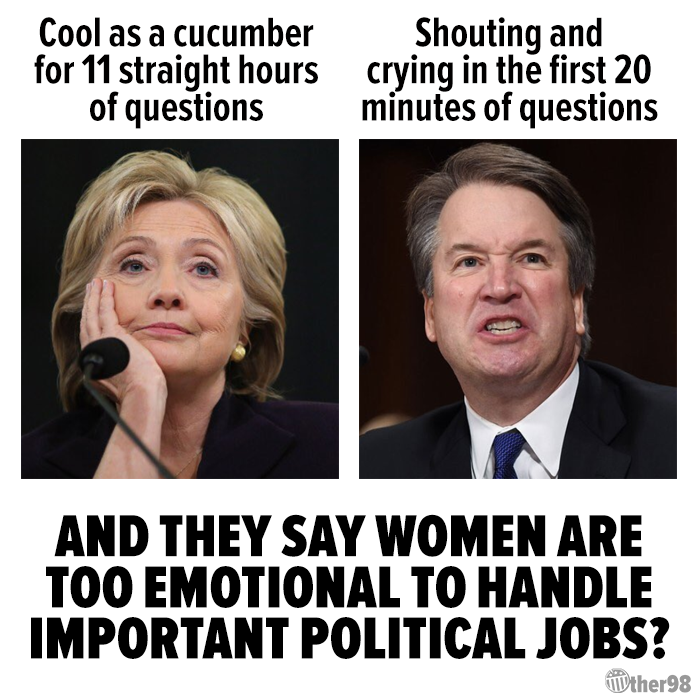 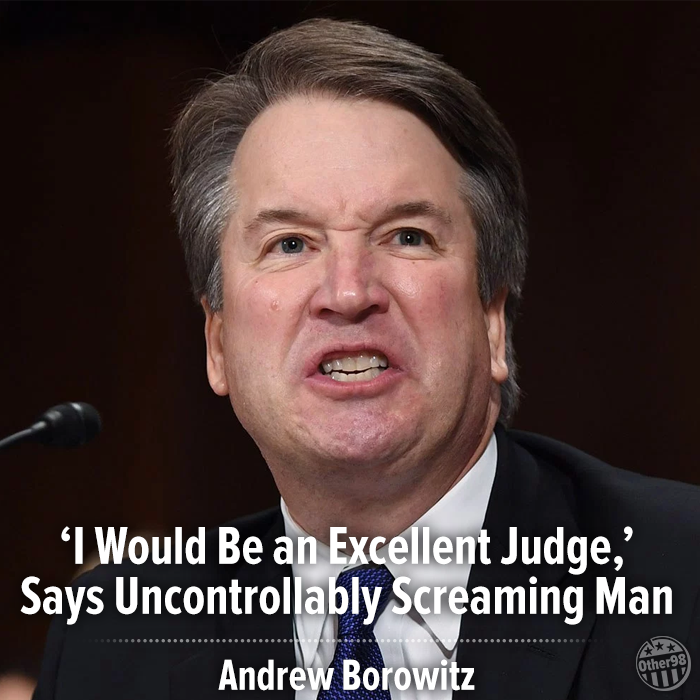 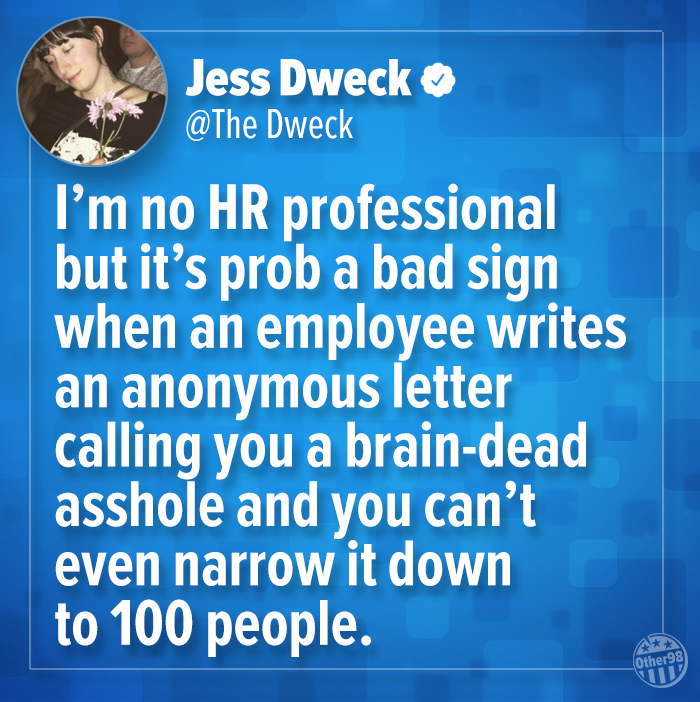 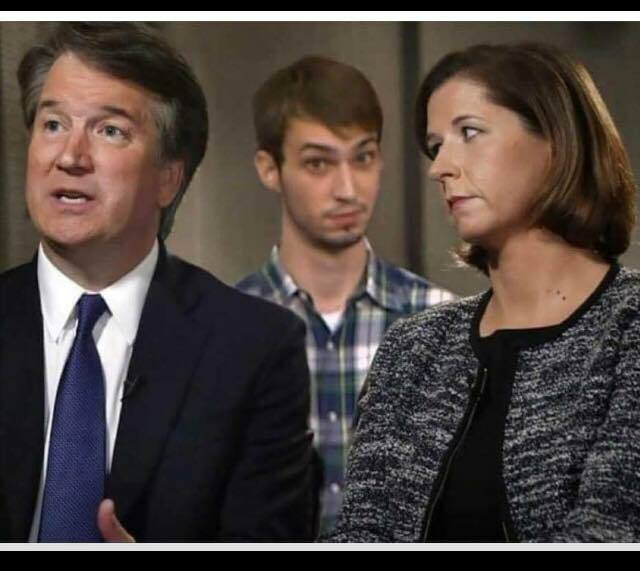 A roundup of the best memes and tweets skewering Brett Kavanaough, President Donald’s Trump’s nominee for the U.S. Supreme Court. 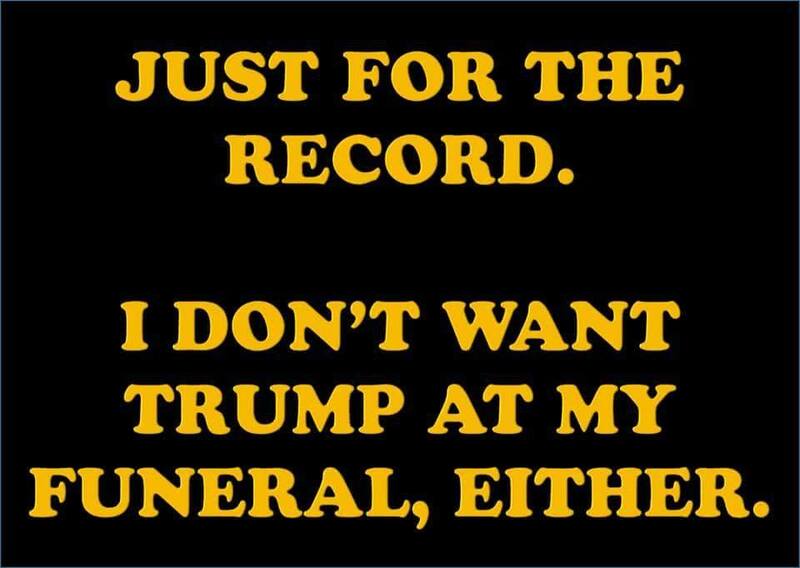 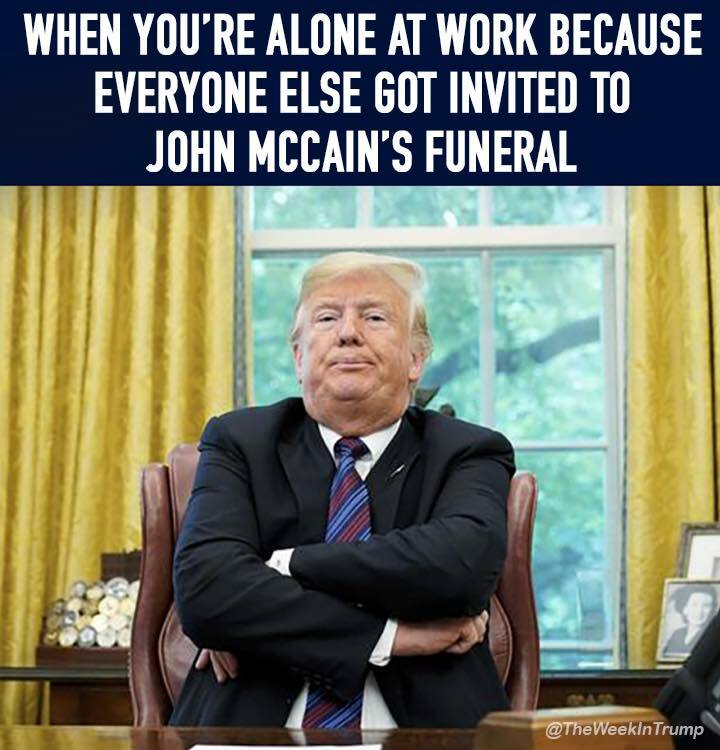 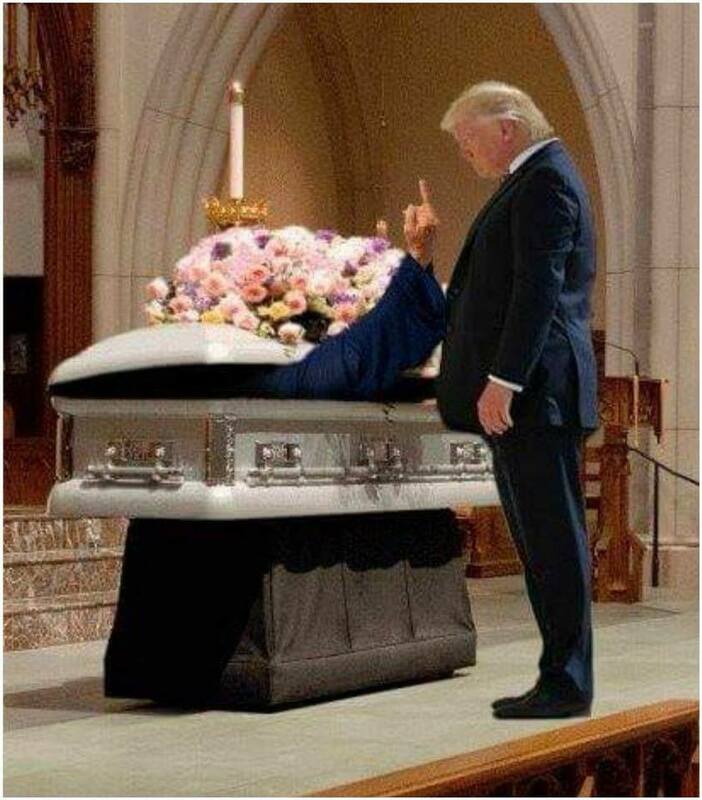 A roundup of memes and tweets about the feud between President Donald Trump and Sen. John McCain and Trump’s petty response to McCain’s death. 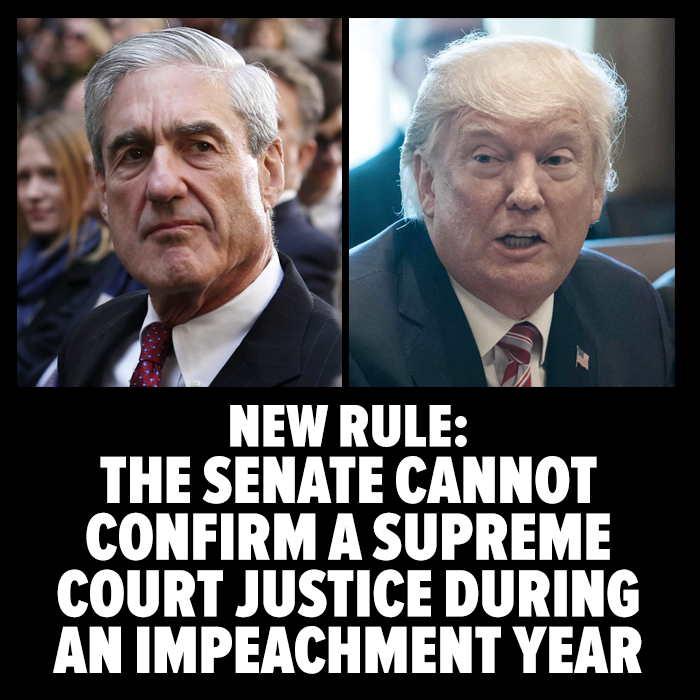 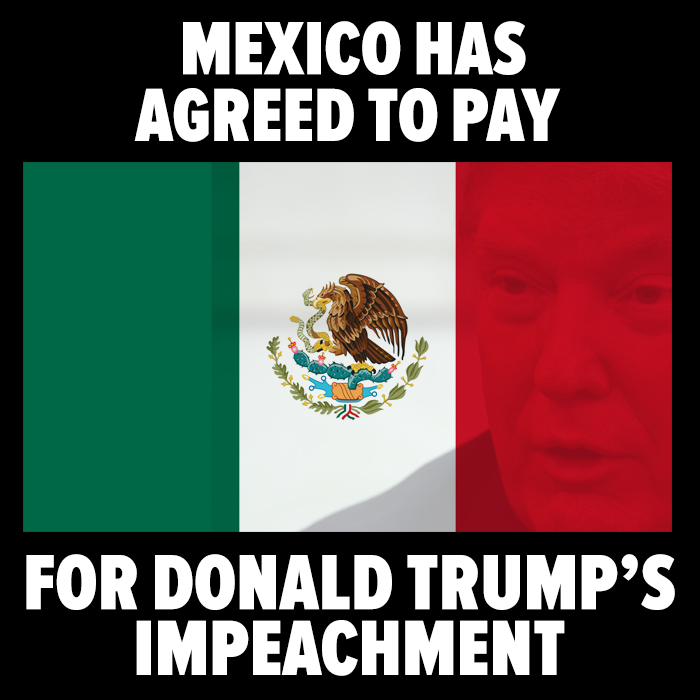 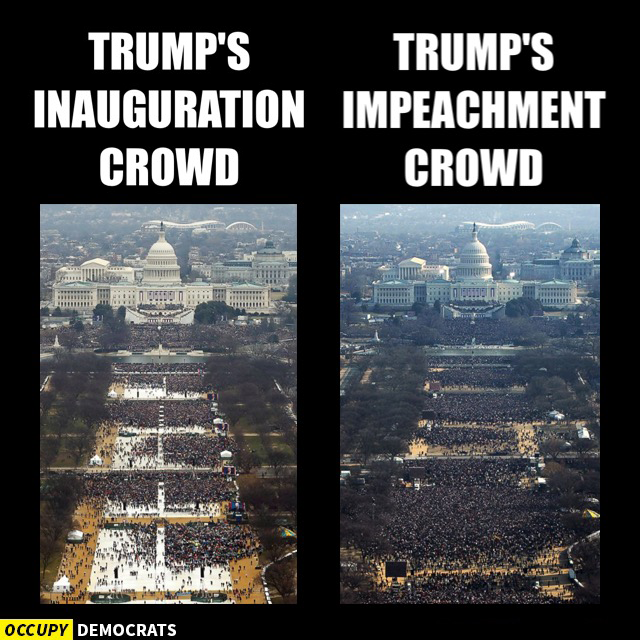 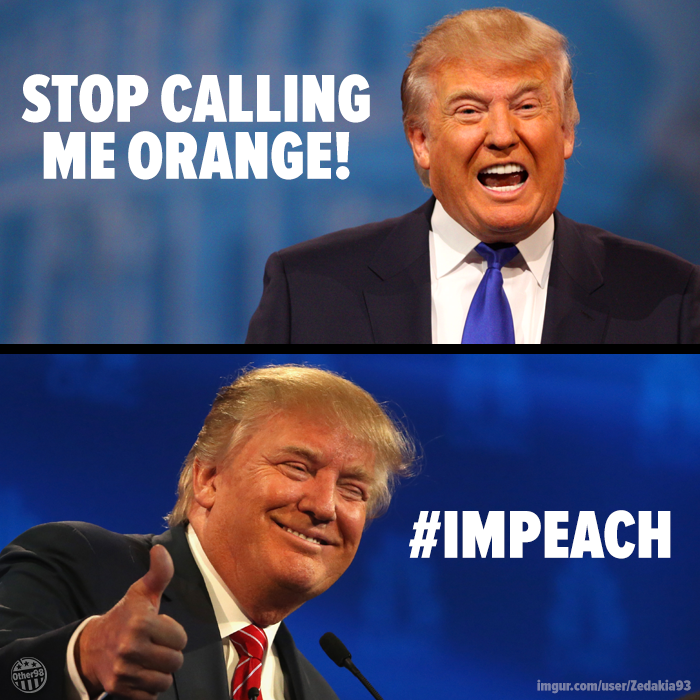 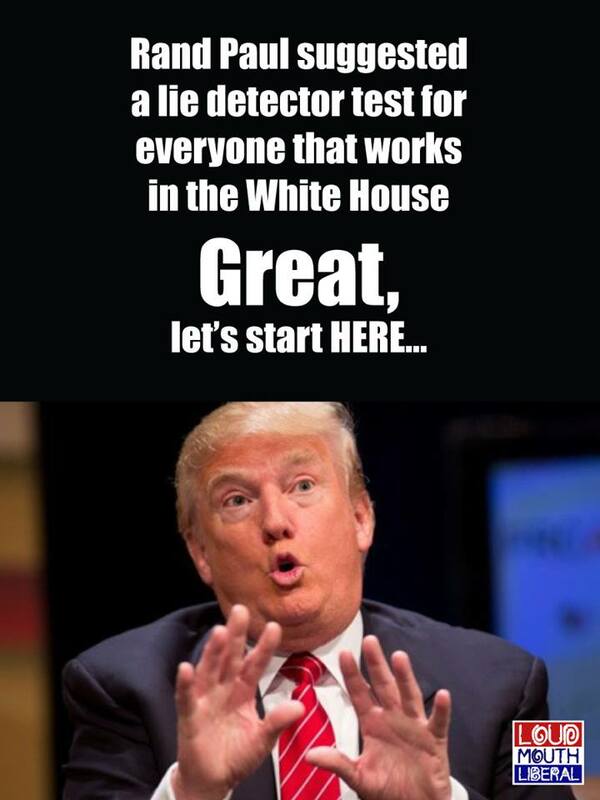 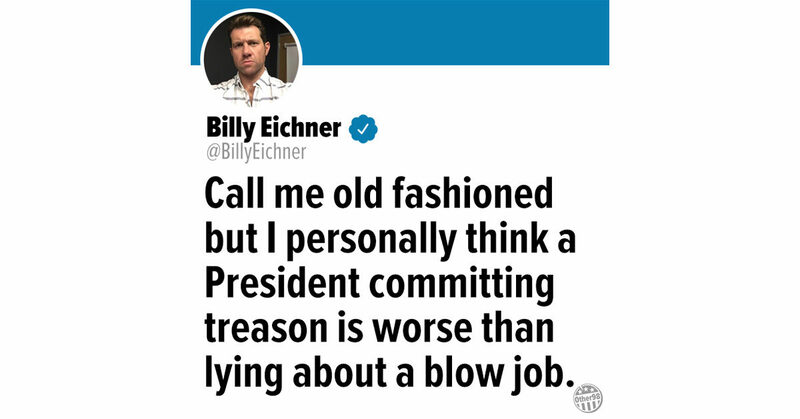 A roundup of the funniest memes and tweets about President Donald Trump’s possible impeachment for collusion with Russia, obstruction of justice, and other high crimes and misdemeanors. 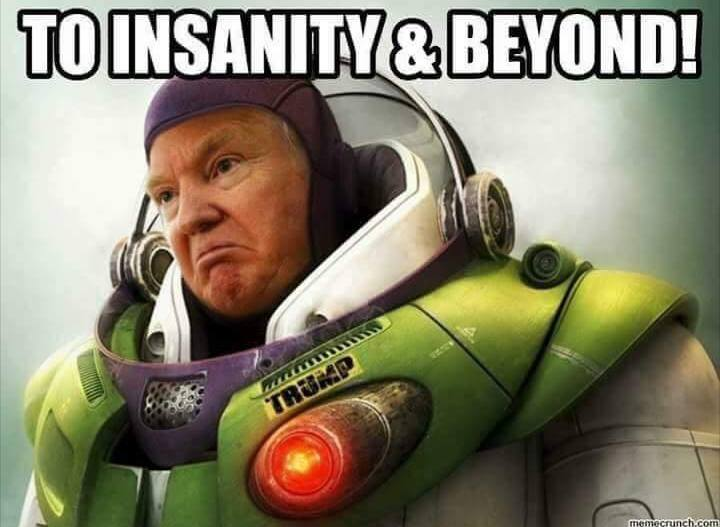 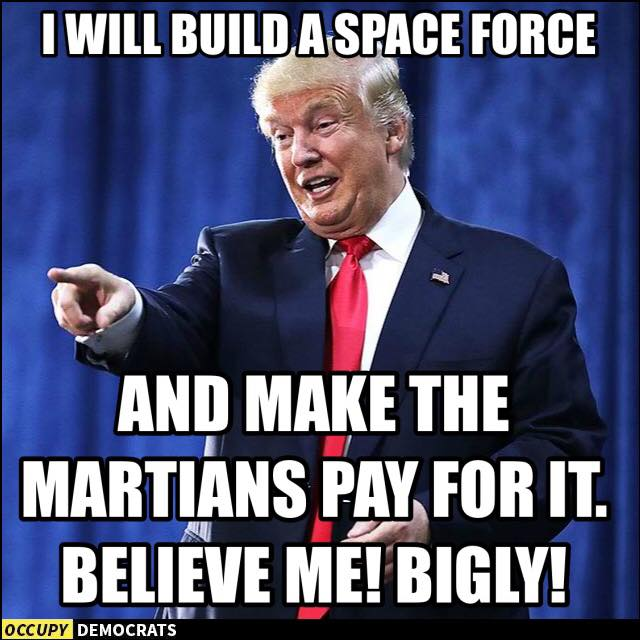 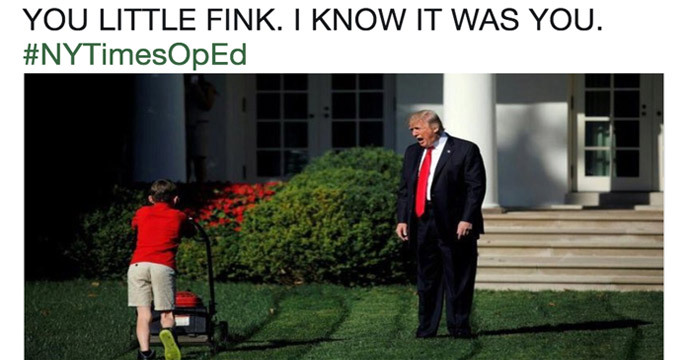 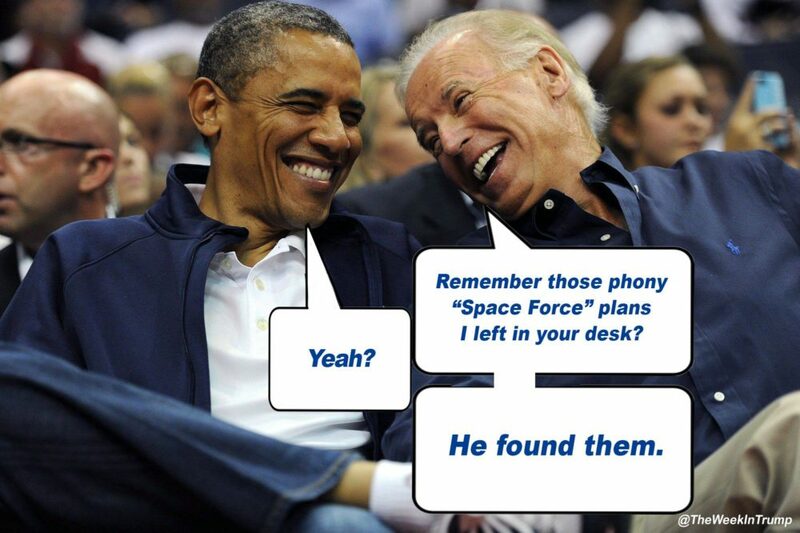 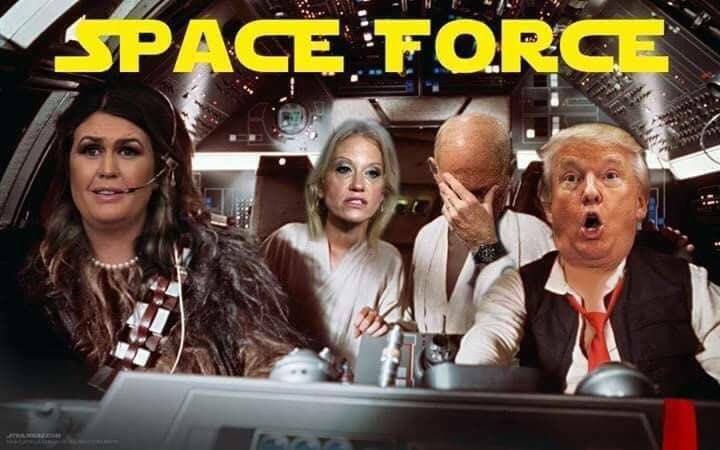 A roundup of the best memes and tweets mocking President Donald Trump’s plans to create a Space Force as an independent and co-equal branch of the U.S. military. 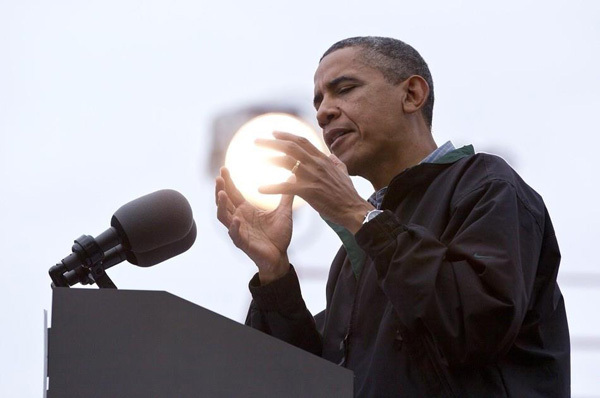 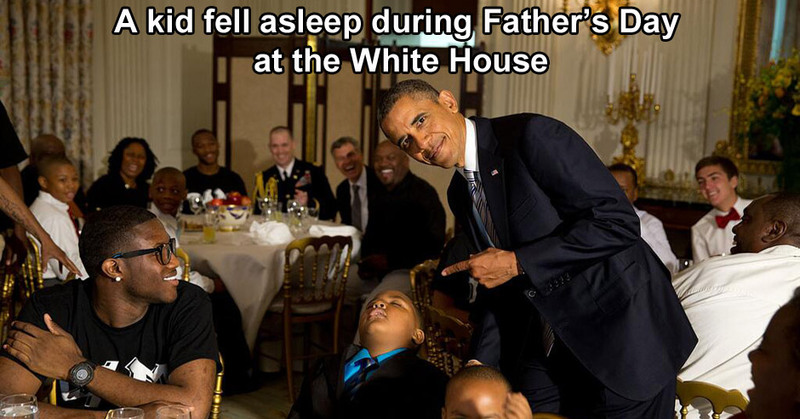 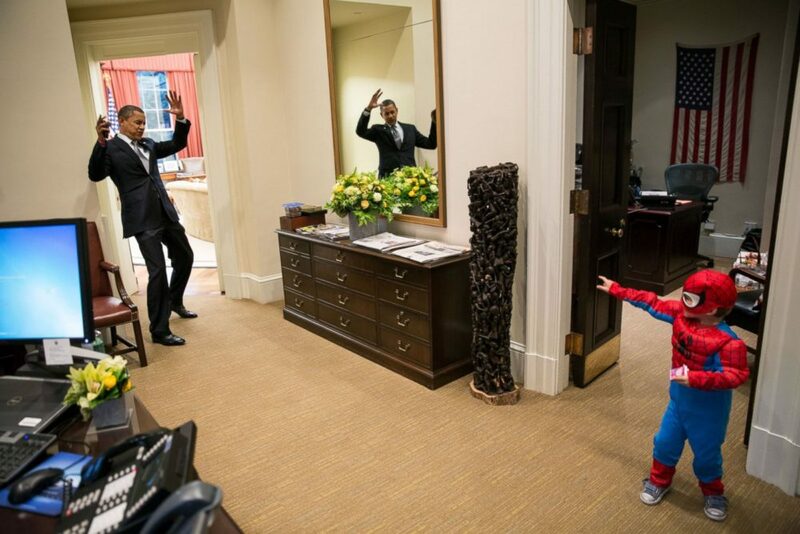 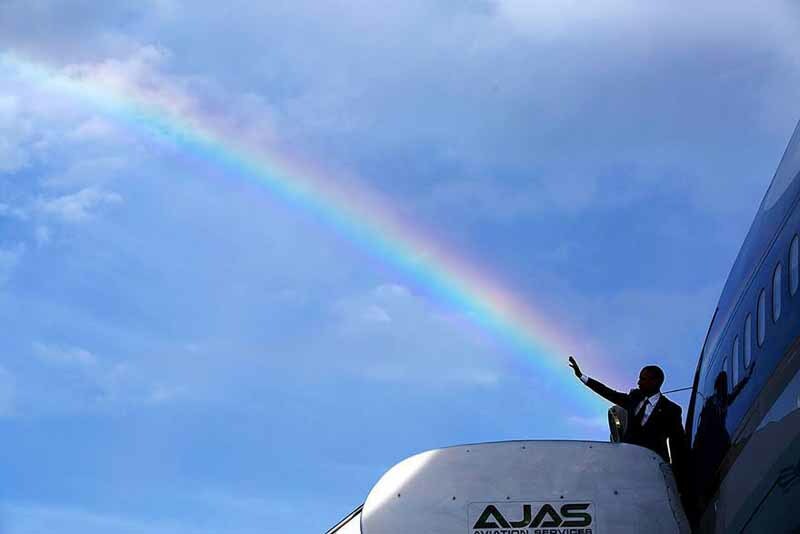 From his coolest moments to playing with kids, here are 57 awesome photos to celebrate President Barack Obama’s 57th birthday. 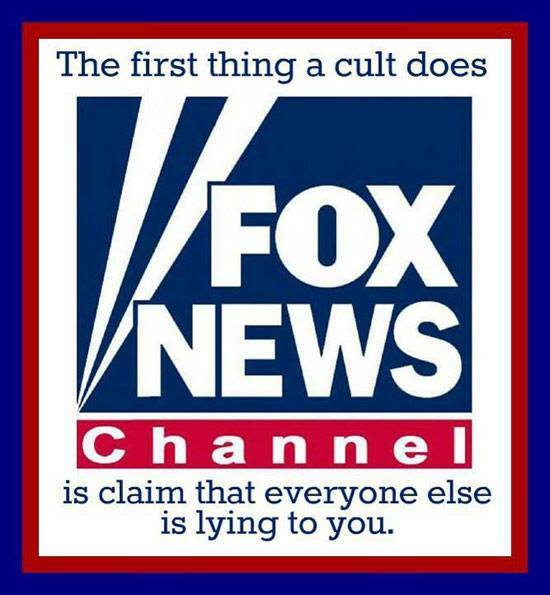 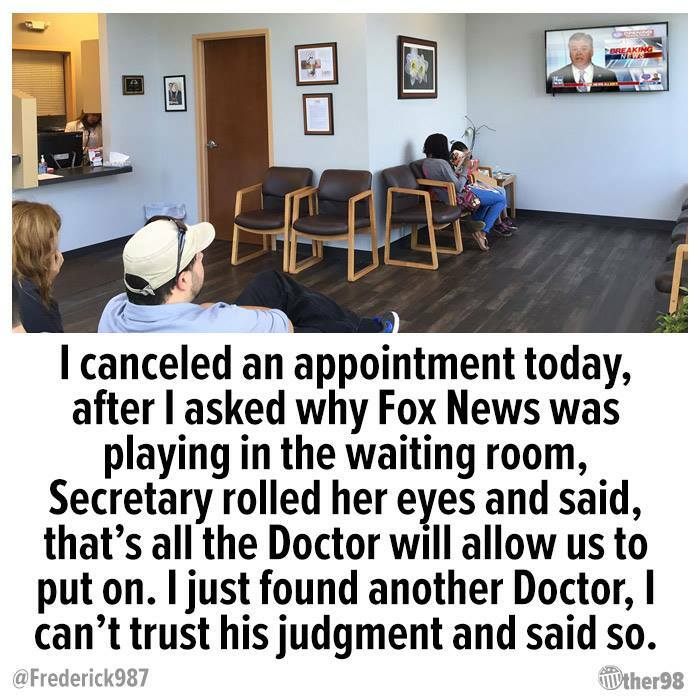 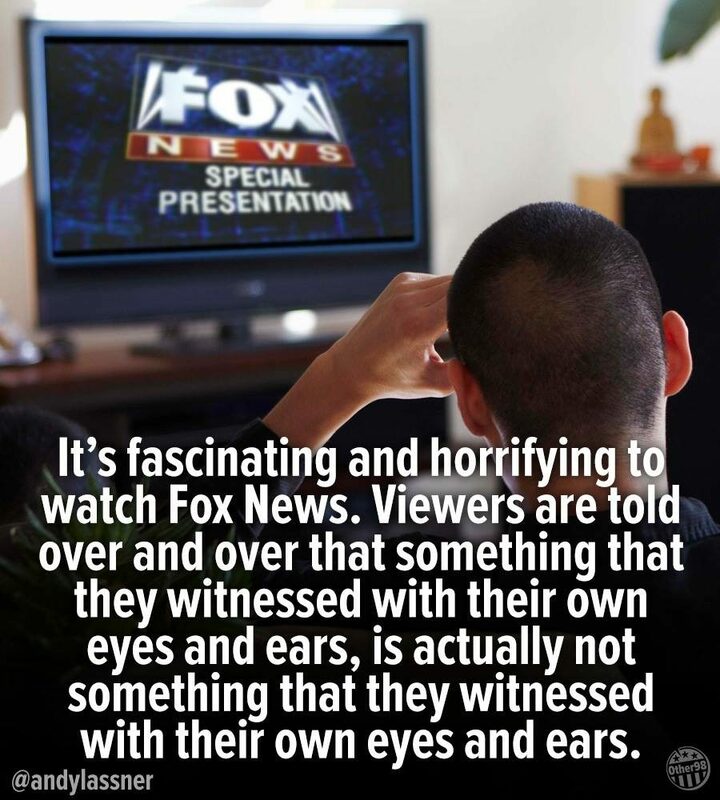 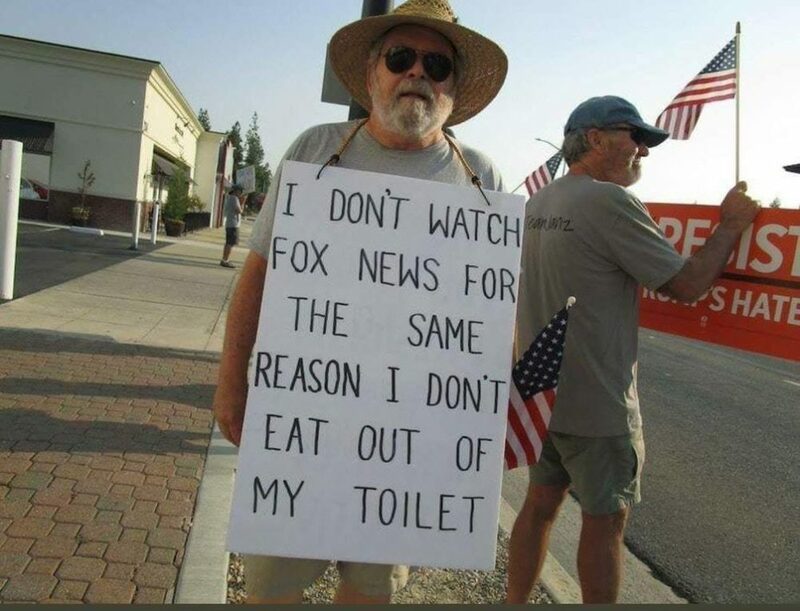 A collection of the best memes and tweets skewering Donald Trump’s state propaganda channel, Fox News — the original home of Fake News. 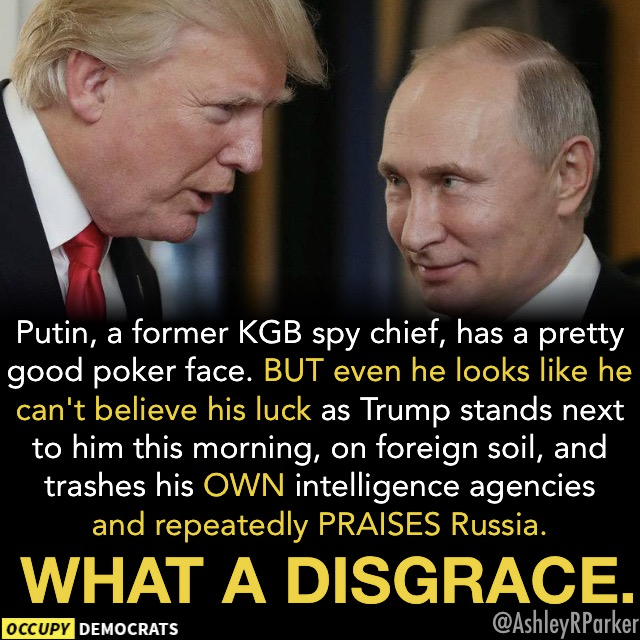 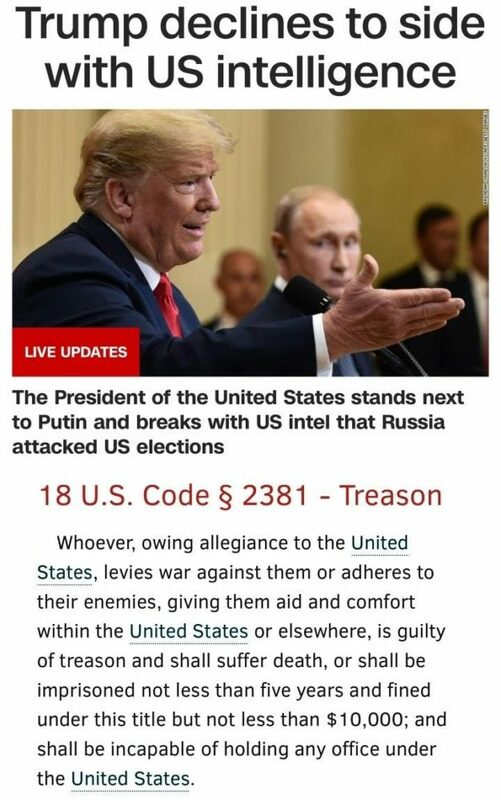 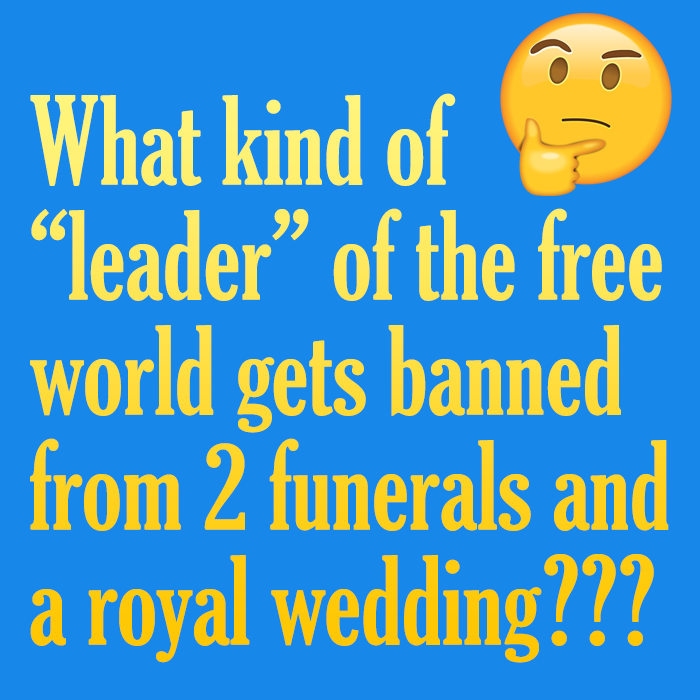 A roundup of the most devastating memes and tweets slamming Trump for his treasonous summit with Russian President Vladimir Putin in Helsinki, Finland. 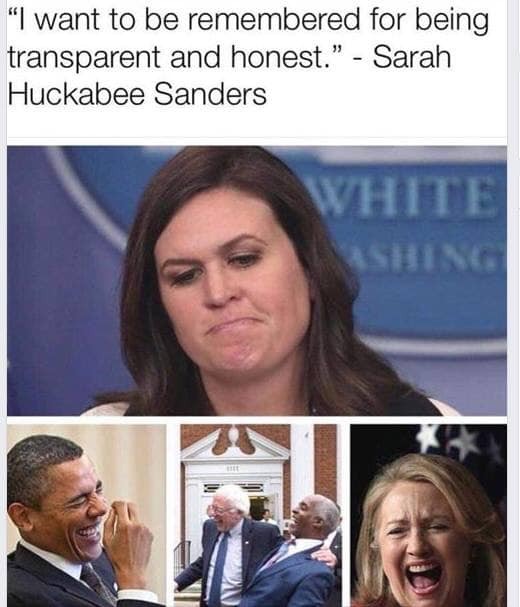 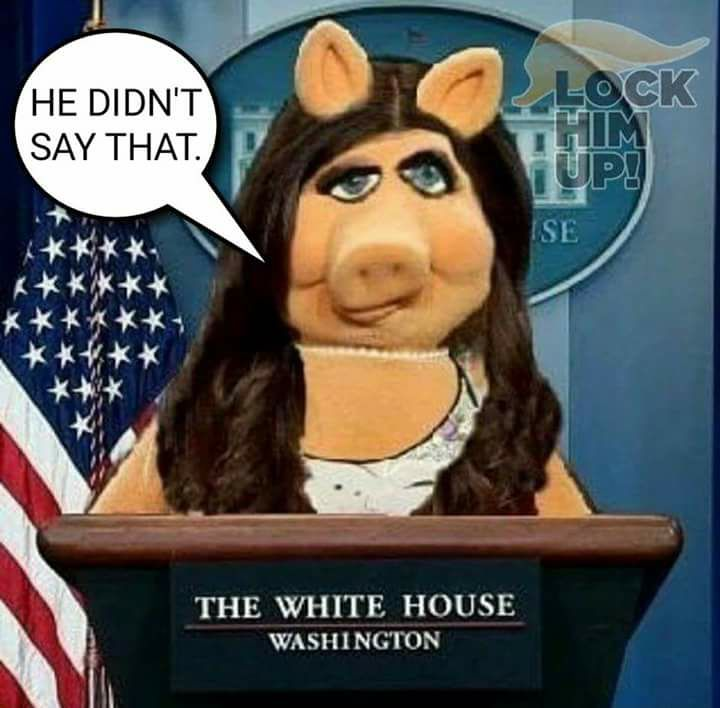 The best memes skewering White House Press Secretary Sarah Huckabee Sanders.